The Pilgrim’s Bounty WoW Holiday centers around food, and provides a unique opportunity to power level cooking skill up to 350 at the cost of less than one gold. This guide is intended for Horde characters, but it also applicable for the Alliance; the cities will just be different. One of three secondary professions, and definitely one of the most useful, the Cooking tradeskill is great in terms of fun and usefulness. 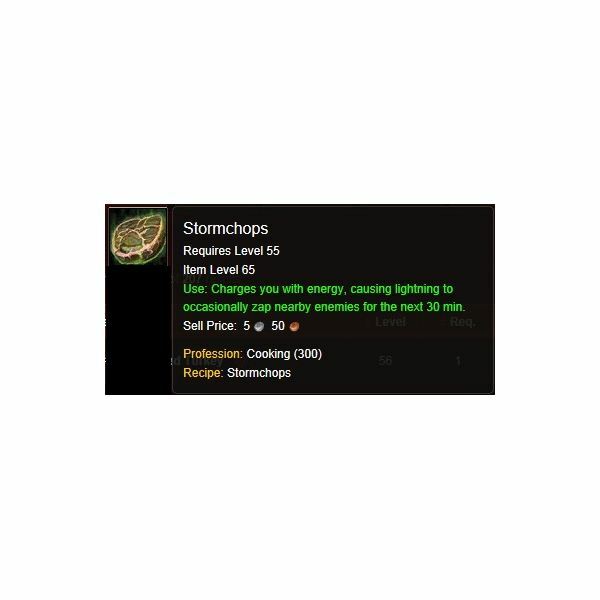 In the last article, we discussed the master level of cooking in World of Warcraft, starting at level 300. Here, we’ll look at the perks of the 325-350 cooking levels, including the achievements that go with it. 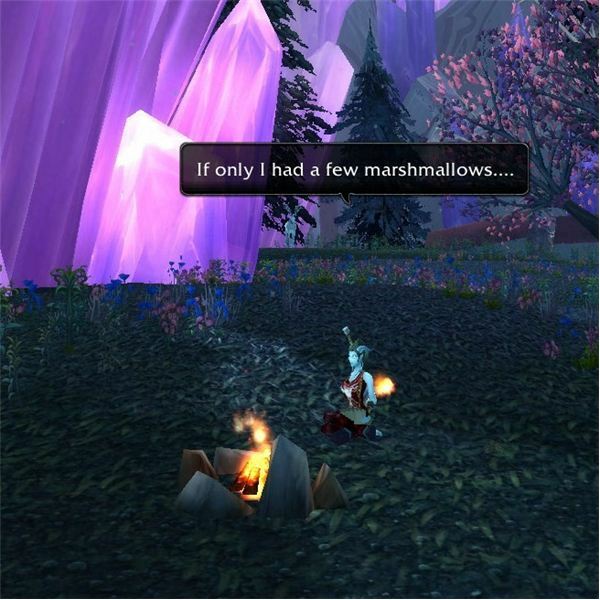 As part of the secondary professions that players can learn, becoming a Cooking master in WoW enables playing to get those foods that can add to health or even give off other perks. Here, we’ll check out the cuisines for levels 300-320. A breakdown of the artisan cooking recipes you can get in the World of warcraft as a secondary profession. 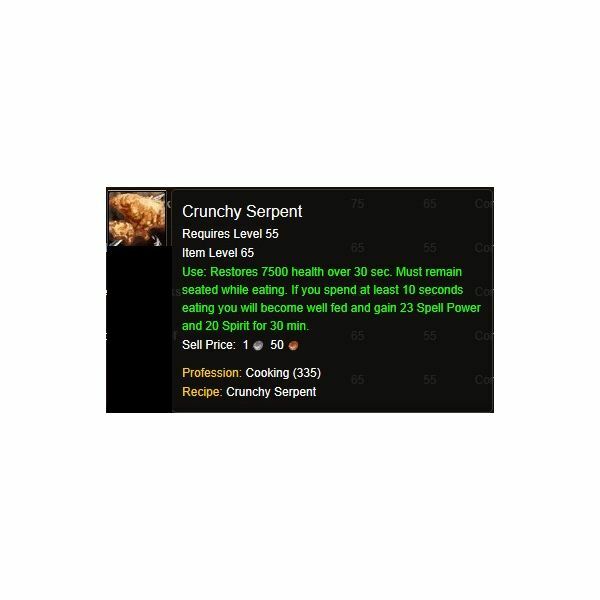 Cooking is a secondary tradeskill that any serious WoW player should have capped out on at least one character in their account. The buffs that good food provides are indispensable, often equivalent to a minor gear upgrade.